I had a very successful time back in the States and it’s been very exciting to return back to this beautiful island of Utila, Honduras. While I was back in the States, we collected almost 2000 lbs of books that will make their way to the island in a few months. Now I have the grueling task of making sure everything gets through customs with flying colors! Thank you to everyone who donated books or cash! For those of you who have followed the work we have done for the past 7 months (if you’d like to catch up please read here and here), you’ll be happy to know that we have given 95 children brand new uniforms thus far this school year. 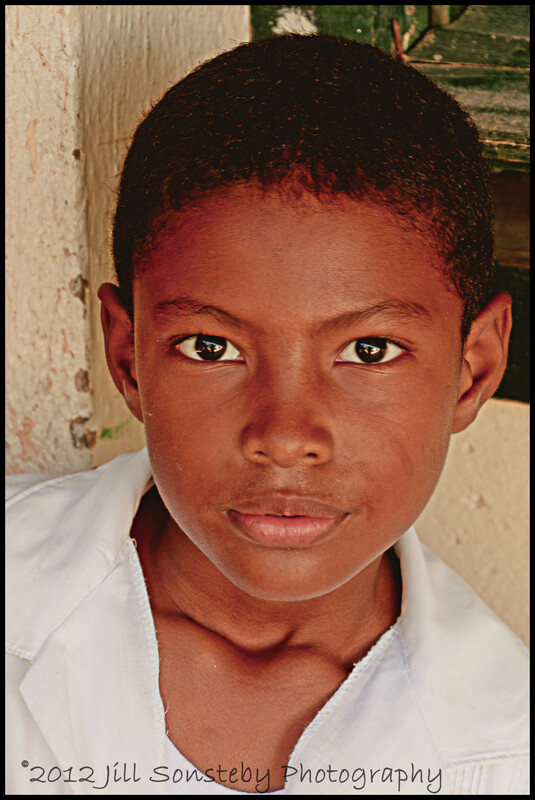 Currently, we have 4 other major projects going on for the Children of Utila. We are working on getting a water filtration system piped into the school so the teachers and children can have drinking water. 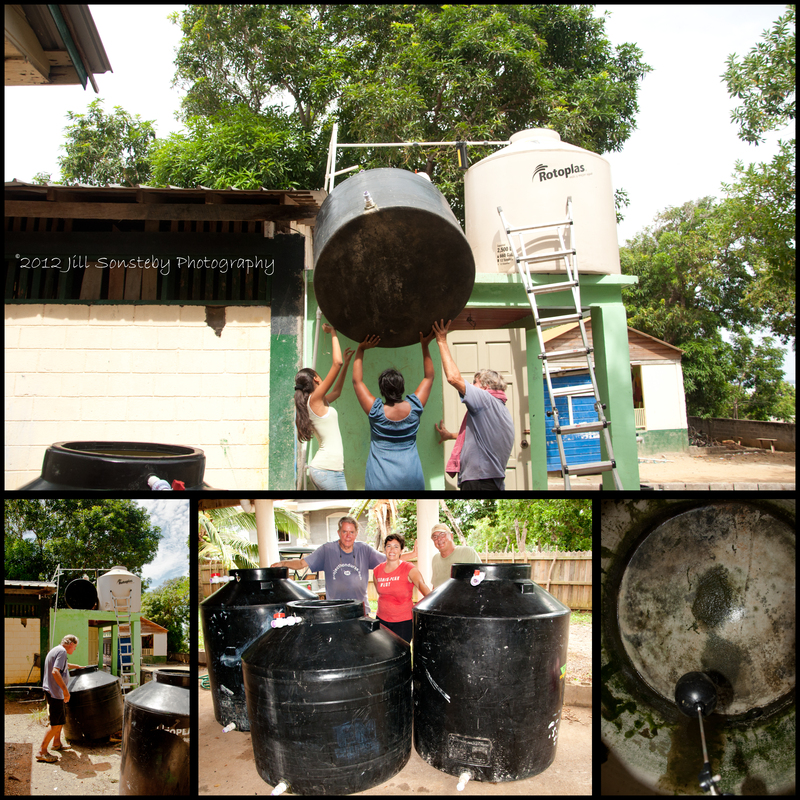 Previously, someone on the island contributed money so they could buy 5 gallon jugs of purified water every few days. Those funds are coming to an end so we are working hard at getting the water filtration system going as soon as possible. While our team was figuring out how to pipe in the new water drinking cistern, our expert plumber noticed there was a better way to pipe the other cisterns for the bathrooms and outdoor sink. So, we took 3 old cisterns down from the roof and I climbed in them and scrubbed the sand and mold off. We then hoisted them back on the roof with their new plumbing. We will know next week the time frame of getting the drinking water filtration system installed. My roommate, Jeanne, and I have had 3 brothers that attend the school on our minds the past few months. These three brothers also come to the Saturday English class that we often teach and they often attend the Sunday school class at our church. Recently, Jeanne asked one of the teachers, Toinette, if the boys had food for lunch everyday. Toinette replied that just a few days earlier the middle boy told her that he was hungry. 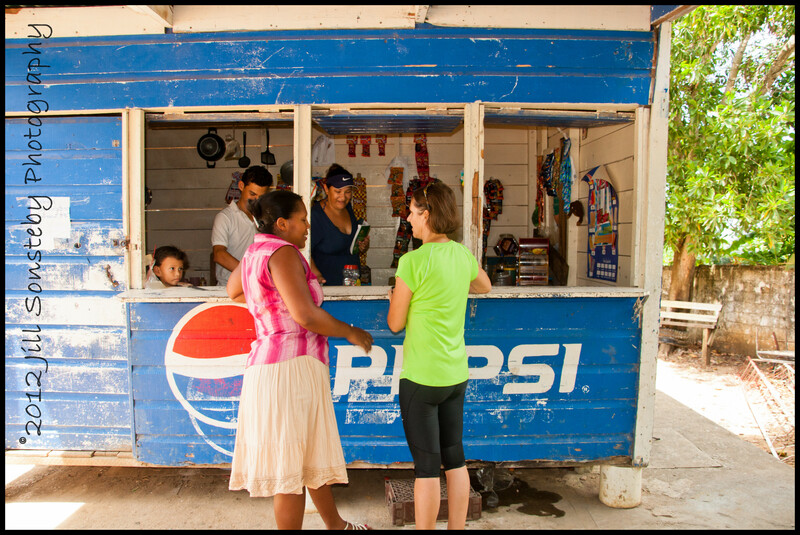 Jeanne then made specific arrangements with, Dinora at the pulperia (snack shack) on the grounds of the school. In order to encourage the boys to have a healthy lunch and avoid ordering just Coke and chips everyday, the arrangement was that each boy could get 2 baleadas/sandwiches and a juice box. This simple meal for each boy to have every day is only $1.53. Every week we go to Dinora and pay for the boys lunches for that week. This is Jeanne and Toinette at Dinora’s pulperia stand on the school grounds. Jeanne is paying her for the 3 brothers we buy lunches for. From the first time I stepped on the grounds of Centro Educación Básica República de Honduras, I have had my camera in hand. Some kids were very shy when I asked, “¿Puedo tomar una foto?”. Other children had no reservations letting me, a complete stranger and foreigner, hold my outlandish object up in their face. I have experienced that kids love to see pictures of themselves, so without hesitation I turned my camera around and showed them. A handful of them crowded around the 3 inch LCD screen on my camera, all to look at their friend’s photo. As I looked down at their beautiful faces each of them had the biggest smile. It quickly became clear to me that these kids most likely don’t have pictures of themselves. We are on a mission to see that every child who would like an actual photo of themselves, or maybe with their friends, gets one. 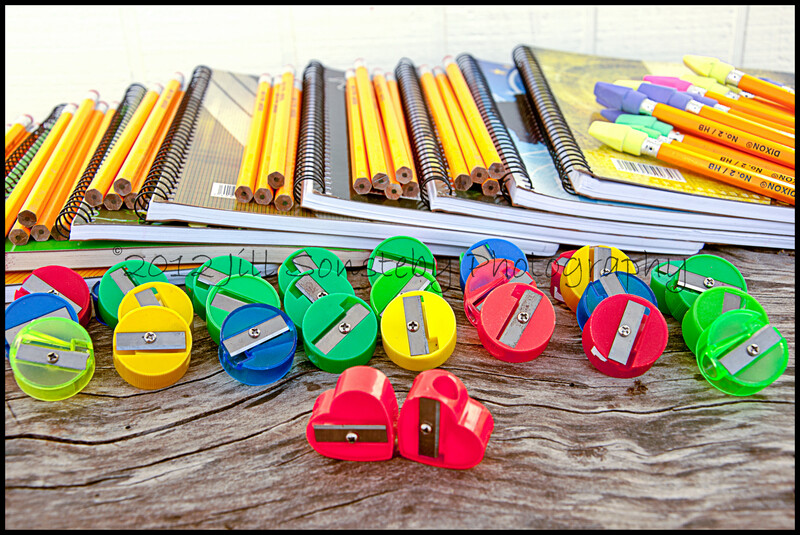 The school year is half over and many of the kids are coming to the end of their school notebooks, pens and pencils. A notebook and pencil/pen cost about 40 lempiras ($2). We are purchasing as many notebooks and pencils as we can next week to hand out to the children with the greatest need of them. We were told at the beginning of the year that every kid has 10 subjects in school and that many of the children who can’t afford more than one notebook will use it for all 10 subjects and fill every bit of space on a page. 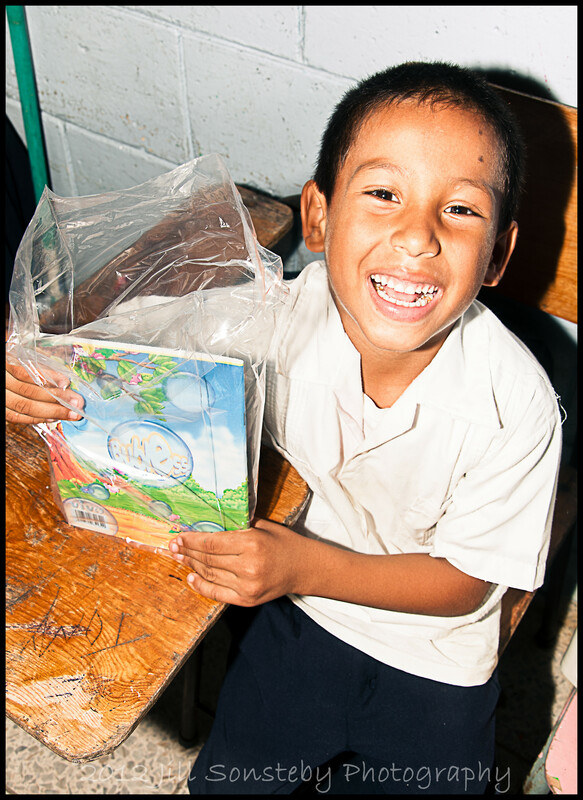 This is a boy in the first grade who received a notebook and pencil from us at the beginning of the year. His face shows it all! 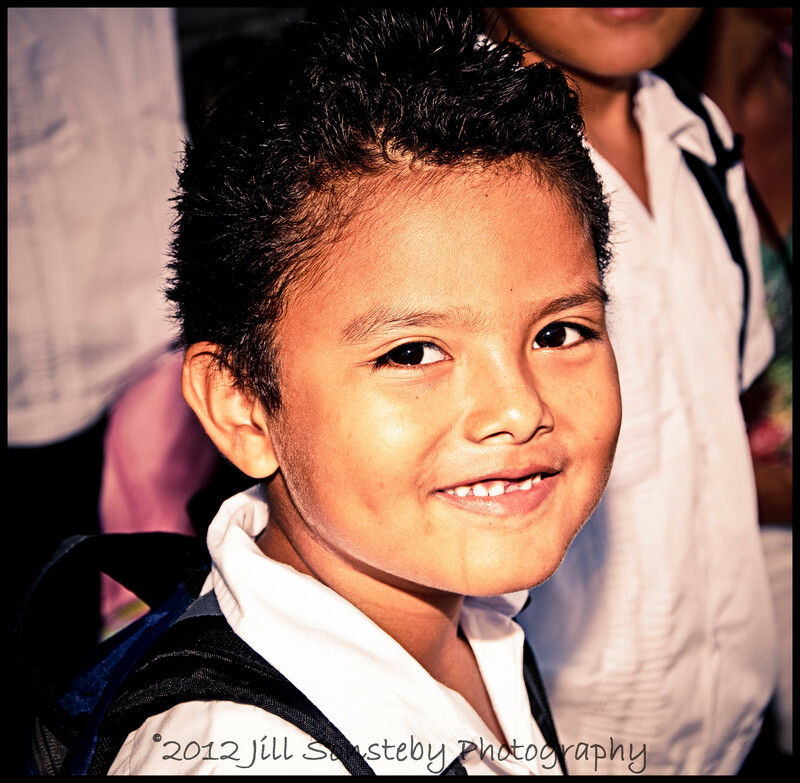 Come join us as we make an impact in the lives of the children of Utila! God is using your skills as a photographer and communicator to get the children’s story out to the world. I am grateful to be working alongside you in His service. Thank you Jeanne! It’s such a privilege to be working with you too! I love these kids!